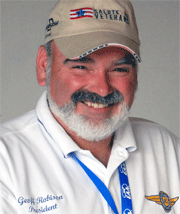 VAA Life Member 12606, EAA Life Member 268346Welcome back and thanks for reading the EAA Vintage Aircraft Association’s Vintage Air Mail e-Newsletter.HOLY COW! Oshkosh AirVenture 2016 was nothing short of amazing. I was particularly pleased to see so many Antiques parked in the Vintage area this year.It has been at least a decade since we last saw so many Antiques come to Oshkosh. To me this phenomenon drives home the idea that there continues to be strong interest among our membership to maintain and fly these iconic aircraft to the World’s Greatest Aviation event. Did you see it? Did you get a picture of it? Certainly you know what I’m talking about, right? Come on, have you ever seen eight (8) Spartan Executives all in a row? No you have not, because there has never been such a gathering with eight Spartans on any field or airport until it actually happened at Oshkosh 2016. Long-time Vintage members were crushed to learn of the passing of Elroy “Buck” Hilbert of Union, Illinois, on Wednesday, August 3. 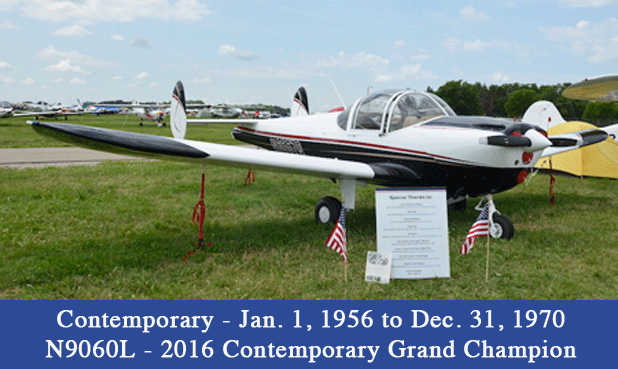 When EAA Founder Paul Poberezny began to form the EAA Antique/Classic Division, now the Vintage Aircraft Association, in 1971, he invited Buck, EAA Lifetime 21, Vintage Lifetime 5, Warbirds 2928, and IAC 8262, to be the first president, Buck accepted, and the rest is history. Buck was exactly the right man, at exactly the right place, at exactly the right time. 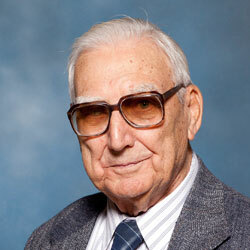 Buck served as president of Antique/Classic for six years. He then served continuously as an active member of the A/C (later the VAA) Board of Directors, was a longtime contributor to Vintage Airplane magazine, remembered for his monthly column, “Pass It to Buck.” He was 91 years of age. 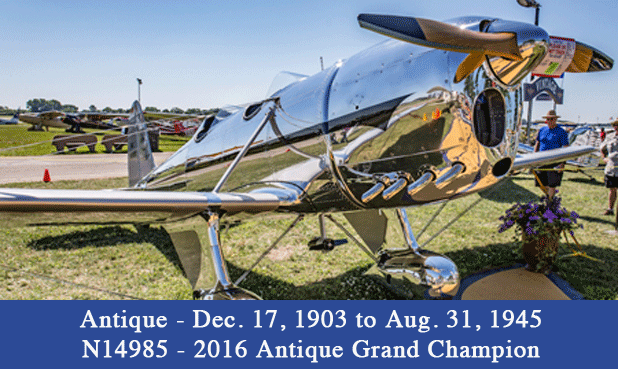 Vintage Oshkosh AirVenture 2016 – Too much for words. Over 500 Vintage Volunteers from 37 states and eight foreign countries spread over two miles of Wittman Field. More than 28,000 hours of volunteer service. From Aeromart to Rose Plaza and our Red Barn HQ. From the Red Barn south to our new permanent Tall Pines Vintage Cafe and further south to the new South 40. A record-breaking 1024 Vintage Showplanes. WWI planes and re-enacters. The Martin Mars. Amazing restorations. Eight Spartans. Snowbird airplanes and pilots camping with Vintage Volunteers. Tens of thousands of guests. 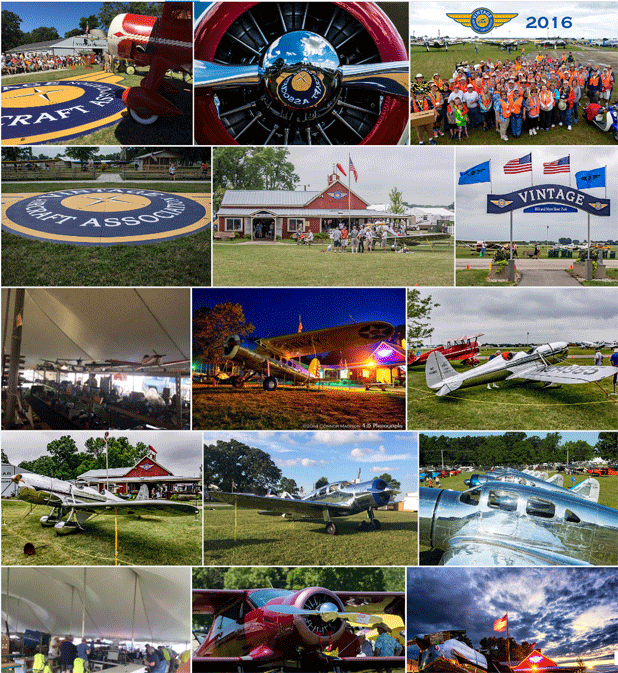 Many thanks for the amazing images below from Steve Moyer, Photo Chairman, Jack Klein, Rod Wright, Erich Roider, Connor Madison, Rick Loy, Heather Smith, Ray and Judy Johnson – all volunteers. Too much for words so click this link or on the image below to see our Flickr gallery of over 350 photos from an amazing week. Enjoy. image below to view all the winners in that aircraft category. 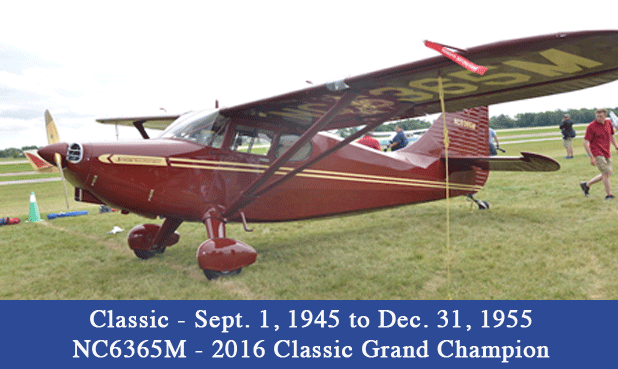 A new series, OUTSTANDING FLIGHTS, will appear in future Vintage AirMail e-newsletters replacing the Mystery Plane series. OUTSTANDING FLIGHTS will introduce to many of today’s pilots, as well as those who perhaps have forgotten those incredible flights, what these early pilots had accomplished. Articles that appeared in aviation magazines such as Popular Aviation (now Flying), Aero Digest, and others, notably from the 1920s and 30s, will be featured. The first to appear will cover the remarkable 27 day non-stop flight made by the Key brothers in 1935 that broke all endurance records up to that time. Over the past few months we have been taking a look at the process of restoring an antique or classic airplane. Wood and metal are two primary types of materials used on many older airplanes. We have talked about inspecting and repairing wooden surfaces. Now let’s take a look at inspecting and repairing metal parts. 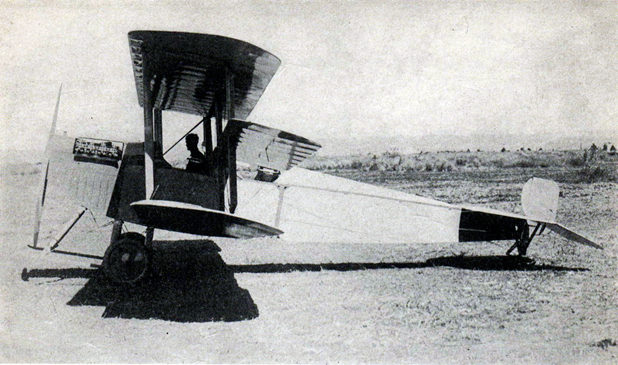 The fuselage structure on a large number of older aircraft was constructed using steel tubing. Landing gear assemblies, wing struts, and tail surfaces are usually made using steel. In addition, aluminum has been used on most fairings and cowlings. Steel and aluminum are subject to deterioration from rust and corrosion. It is essential that these surfaces be properly inspected and repaired during the restoration process. The first correct identification of VAA’s June Mystery Plane was submitted by Ulrich Rist. 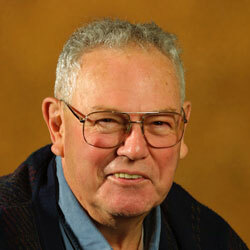 Wayne Muxlow, Ed Cook and Frank Nichols also submitted correct answers. An article describing the newly introduced Curtiss Model N Tractor Trainer appeared in the March 29, 1915 issue of AERIAL AGE WEEKLY. A reprint of this article appears below. In his reply Ulrich Rist referred to an article about the Model N that appeared in VAA’s May 1980 issue of THE VINTAGE AIRPLANE magazine. This article, titled “A Curtiss Album” by George Hardie, Jr., a former editor of the magazine, is reprinted below.